Thinking of going camping? 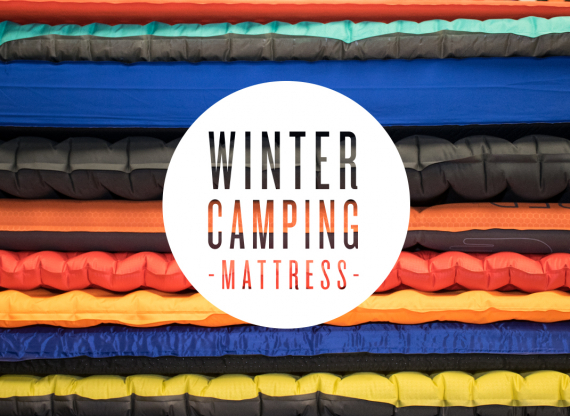 Check out our Winter Camping series for our other 2 articles on mattresses and sleeping bags. 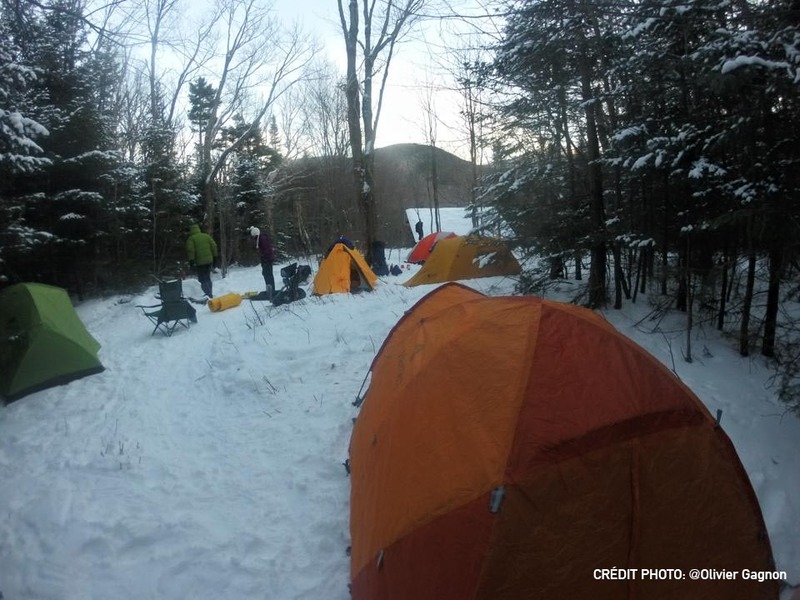 Winter camping can be a really great experience if you are well-prepared. It’s also a good way to get some fresh air and enjoy the quiet that a snowy wonderland brings. 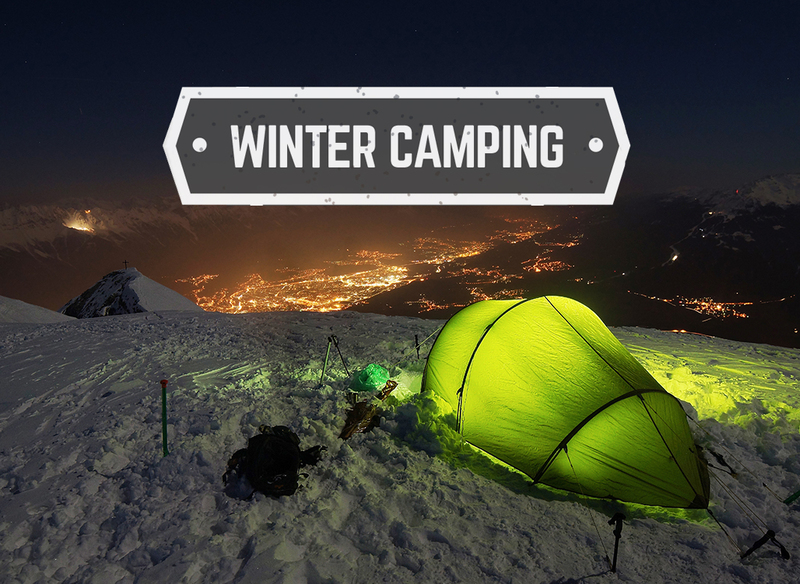 Among the important elements to sleep under the wintery stars is a camping tent. Offering more insulation that 3-season tents, 4-season tents (or winter tents), are designed to be airtight, limit condensation and protect from the cold caused by the wind factor. The fabric is entirely designed to stop the cold wind and will remain dry and waterproof despite the heavy snowfall. Note: if you buy a winter tent, it isn’t recommended that you use it during the summer. You’ll feel like you’re sleeping in a sauna as soon as the temperature goes above 15 degrees Celsius. 2 or 3 person tent? You want to go winter camping with two or three of you friends? You’ll have to take the amount of space in your tent into consideration. Test out the tent in store, since each person has different needs when it comes to space. Most tents are made of nylon or polyester woven together very tightly. Each fibre has its advantages and disadvantages. Nylon resists wear and tear, but polyester absorbs less water and reacts less to ultra-violet rays. How can you get an idea about how resistant your tent material is? First, you can find your tent code. 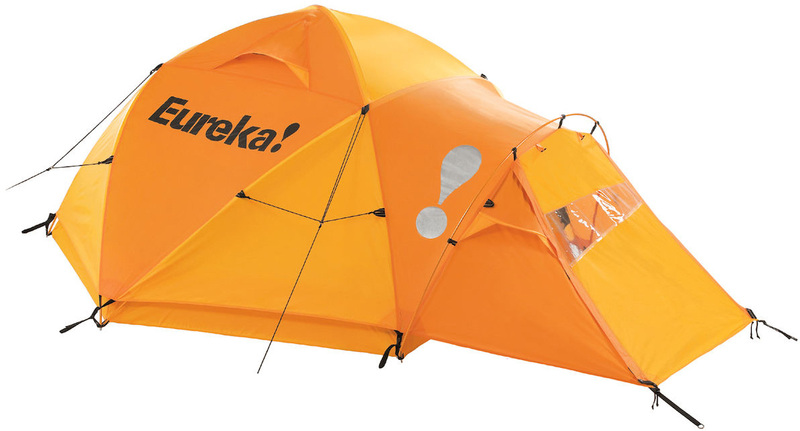 Select a tent that has a code of 70 if you want to camp outside this winter and be well-protected at all times. In addition, make sure that your tent is treated with a DWR treatment (all of the tents sold at SAIL are treated). If your tent is not protected by a water-repellant formula, you may purchase one and do it yourself. Possessing a more solid structure to resist the wind, weight of the snow, ice, and harsh temperatures, the winter camping tent is heavier than a summer camping tent, but also sturdier. It has extra poles to sustain and stabilize it. Usually made from aluminum, these poles are designed to resist freezing ad temperature changes. If you want to camp outside, no matter where you go – campsite or mountains – you must choose a tent with a double-roof or a single-wall tent. Those who take several expeditions during the year will tend to choose the single-wall tent, which has the advantage of being lighter than the one with a double-roof, making it easier to transport over long distances. How to protect yourself from the shocking change of temperature when going outside? Have a transition between the interior and the exterior of the tent. 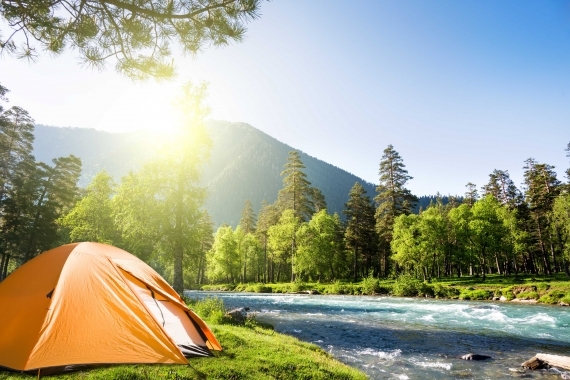 Most camping tents have a vestibule, which offers enough space to store your backpack and cook your meals. 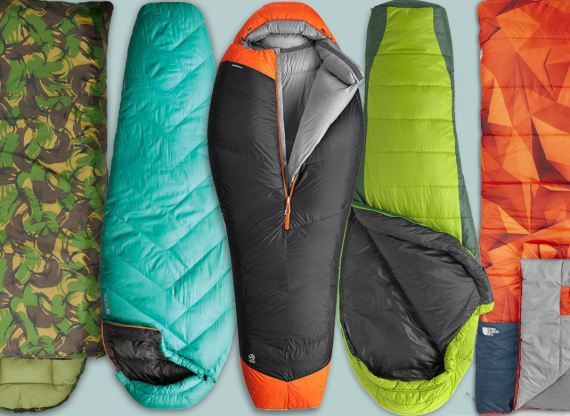 Many models such as Eureka, Marmot, Mountain Hardware and The North Face offer advanced technology to protect campers from the cold with tents that can stand any climate. For example, several winter tents are made of ripstop polyester fabric, which, combined with the StormShield coating, provides waterproofness and durability. 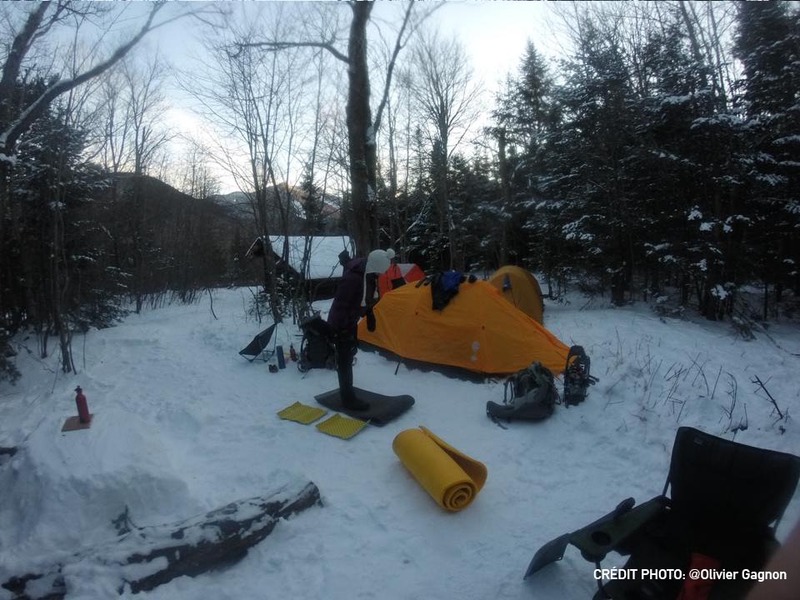 There are also poles designed to make your winter camping experience easier. Featherlite DAC poles and Pressfit seal system. The Featherlite poles are made from a metal alloy and are much lighter than standard aluminum poles. The Pressfit technology makes for an easier pole assembly, which can be very practical if you are putting up your tent in sub-zero temperatures. With these two technologies, you can put up your tent in less than 5 minutes without freezing your fingers. The North Face offers a selection of tents for confronting the glacial winds of the mountains: The Summit Series. Tested by adventurers and professionals, Summit Series products can take you to the edge of the earth and to the highest peaks. Summit Series tents can be used in temperatures up to -60°F/-51°C. How to assemble you winter tent quickly 8 easy steps! You are now ready to spend some time outdoors, in the comfort of your winter tent!